Gently cleanse your skin with creamy, moisture-rich lather. Delicious formulation cleanses, leaving your skin soft, supple, and naturally beautiful! HELEKA is a lush, artisan apothecary located in the heart of New England.Beautiful body care begins with nature. We handcraft our products in micro-batches using some of the finest botanicals, plant-based oils, and butters. 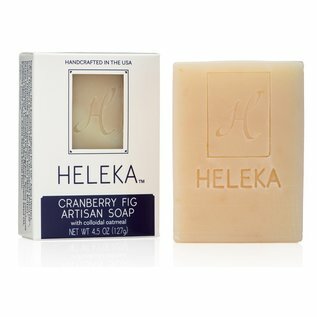 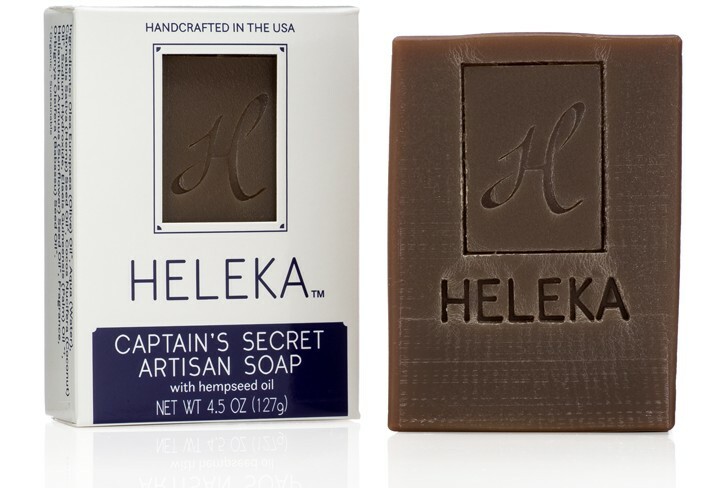 When you choose HELEKA you have the comfort and peace of mind knowing that each ingredient is specifically chosen for its quality, and the benefit that it will provide.Our formulations are masterfully blended using time-honored artisanal techniques, so that you can be assured each product is created with careful attention to quality and detail.We believe what is left out of our products is equally as important as what we put into them. Here at HELEKA, you will not find any phthalates, parabens, or petroleums. 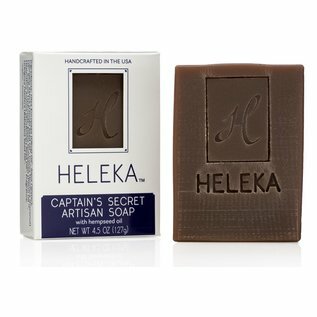 By ensuring that none of these harmful ingredients are used in our products, you can be confident about your body care without sacrificing your health.